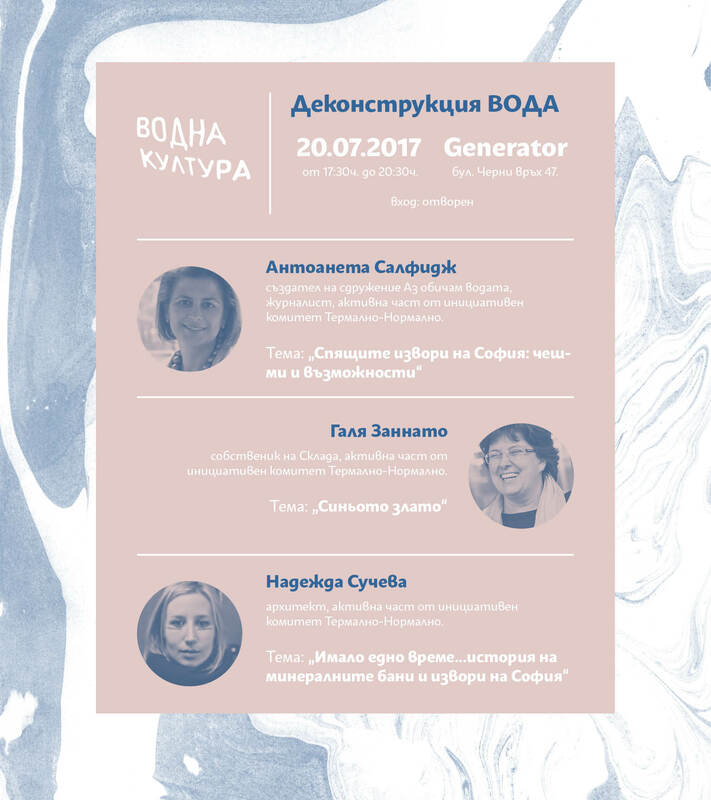 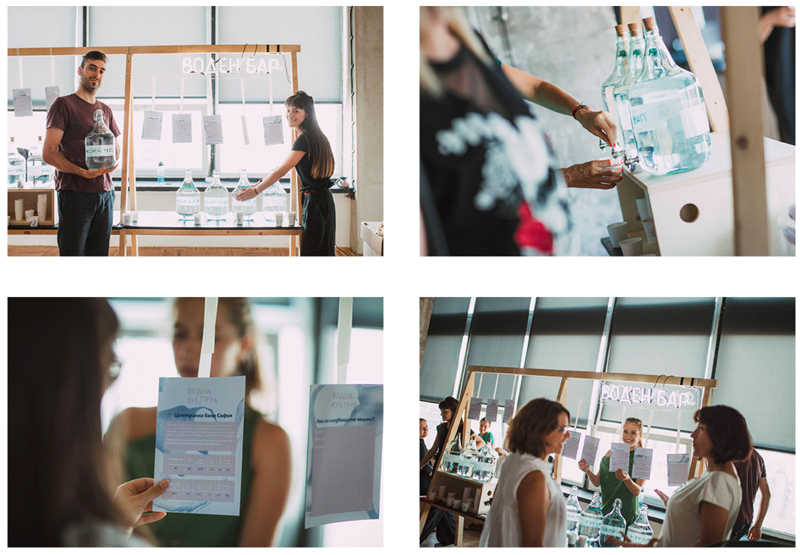 Water Culture is among the first projects of Generator – center for design and innovation in Sofia, of which we are also part. 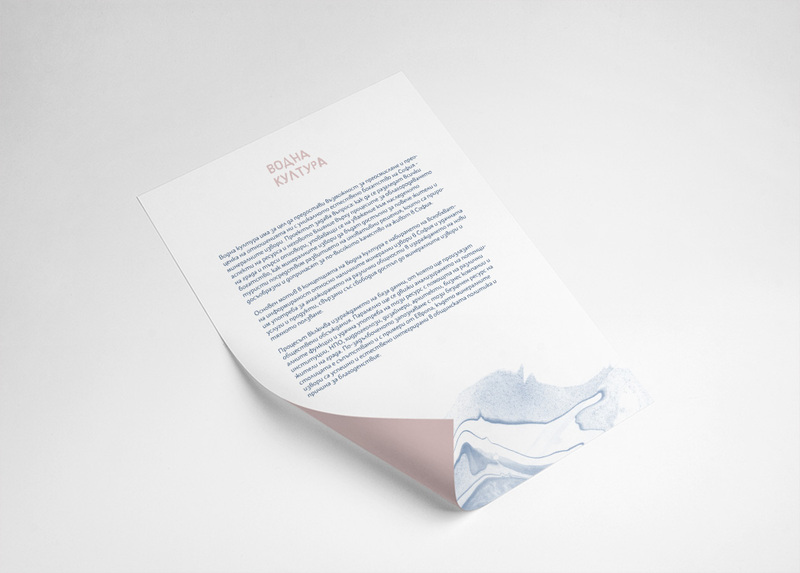 The initiative explores the feasible solutions for better utilisation of the enormous natural wealth our city has – the mineral springs. 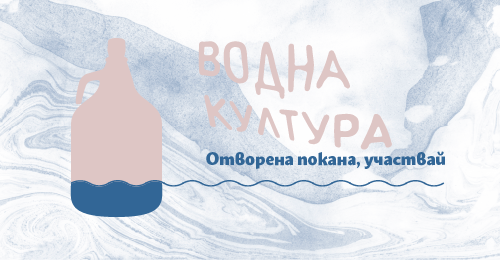 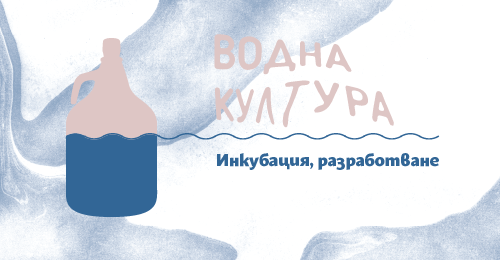 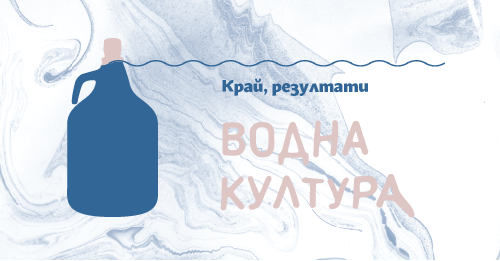 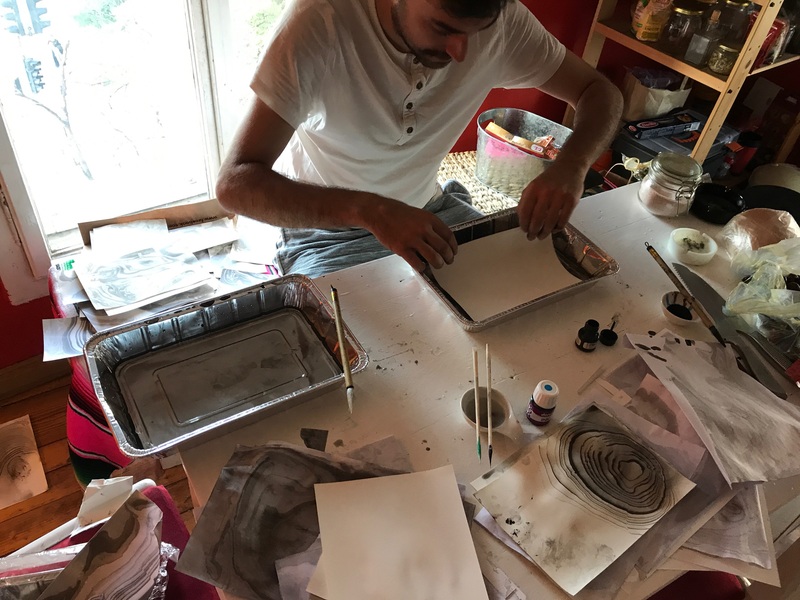 In several stages and different kinds of initiatives, Water Culture informs, calls for action and helps in reaching prototypes for a product or service related to the topic: How to make the mineral fountains of Sofia more familiar, more accessible and more attractive for more people?